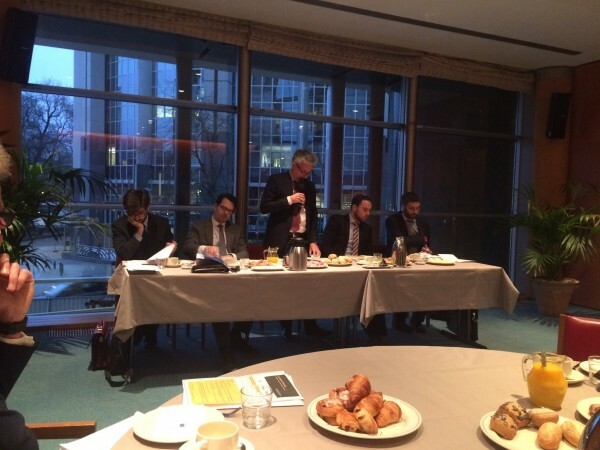 EBSA would like to thank everyone who participated in our breakfast evnet in the European Parliament this morning. We had a fruitful discussion on the Service Package with the Commission, MEP Morten Løkkegaard, the Maltese presidency and different business representatives. EBSA support the Commission’s package and especially the eService card. We are looking forward to continuing collaboration with the Parliament and Council on these important files.